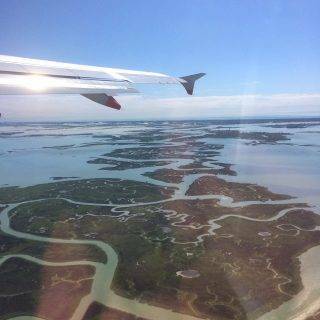 Truly Venice are extremely happy to announce the arrival of our new blog. 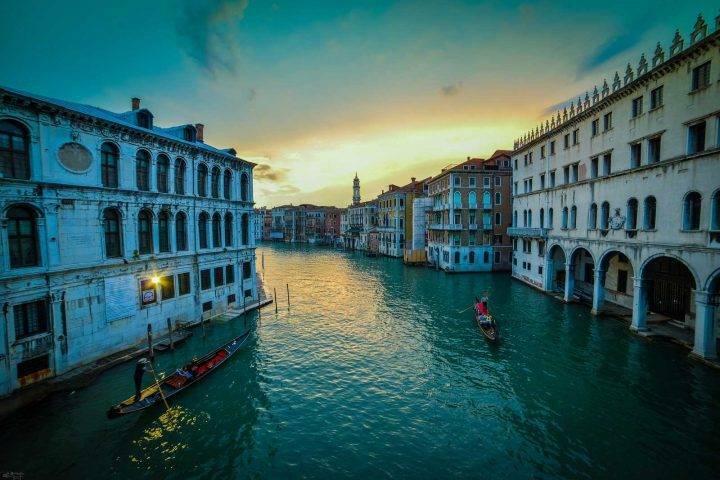 It will be our space to share with you everything you need to fully experience Venice during your stay. 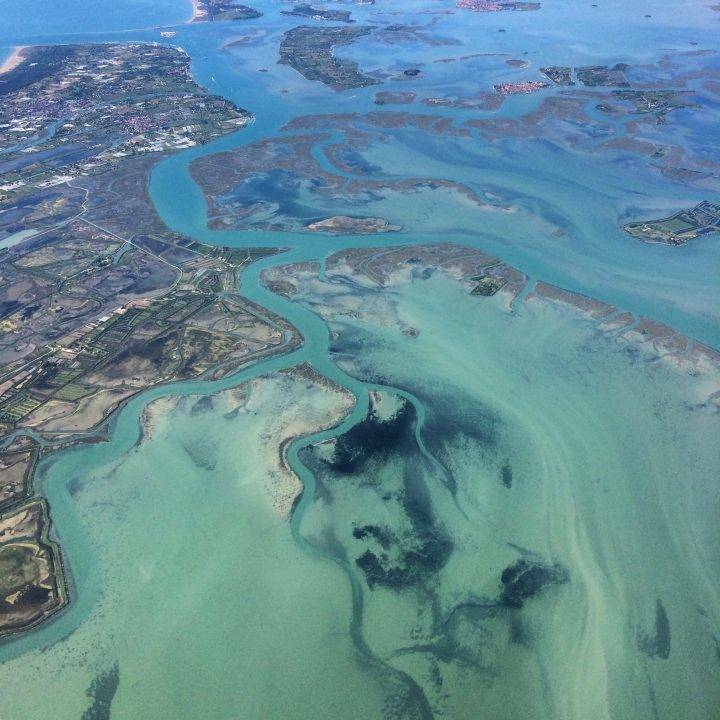 We will post news of upcoming events, Venetian traditions and of course our culinary experimentations. 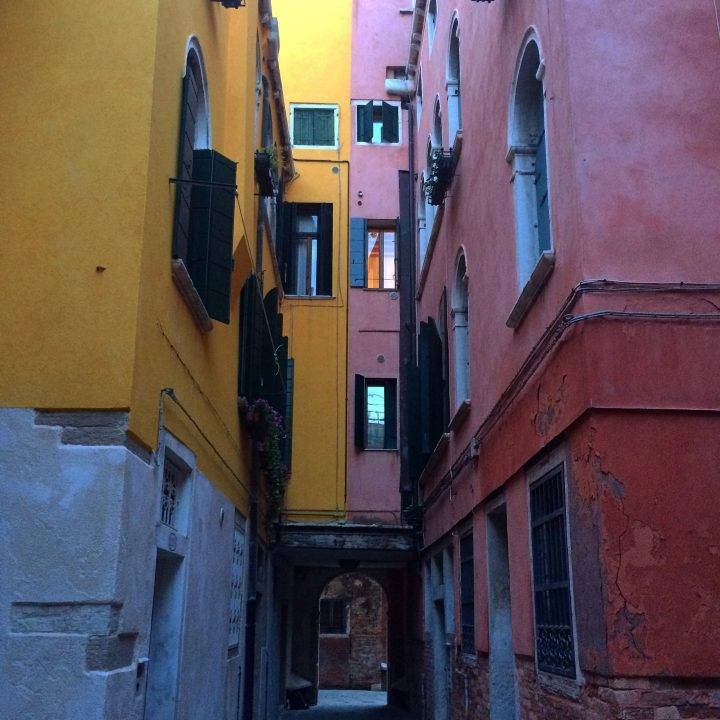 Venice is a city that still works, largely by ‘word of mouth‘. This human quality is undoubtedly one of it’s finest attributes. But for those passing through and even those of us who are here all year round, it is not easy to constantly be aware of what is going on behind the countless doors. 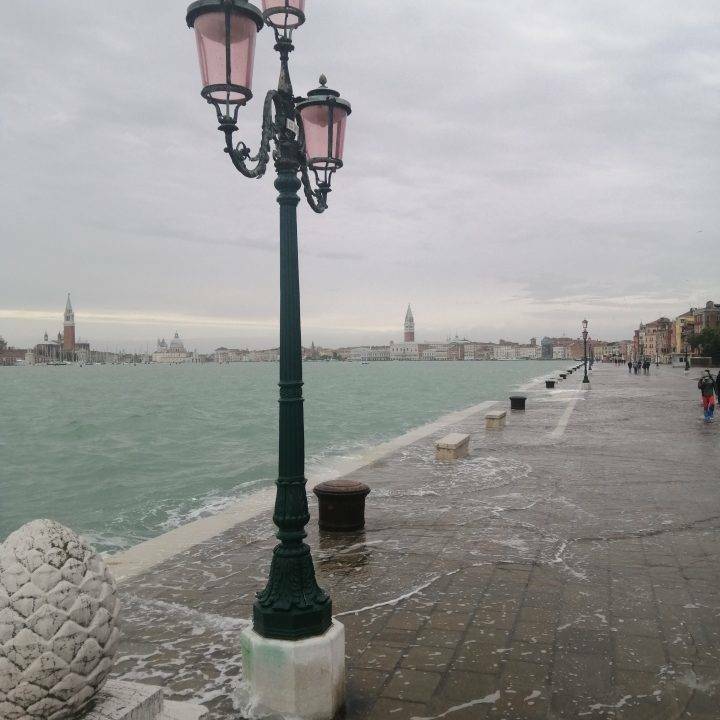 Therefore, we have decided to construct this page to embrace the occasionally allusive but very much alive nature of Venice today, as no two stays can or will be the same (even if your apartment can be). 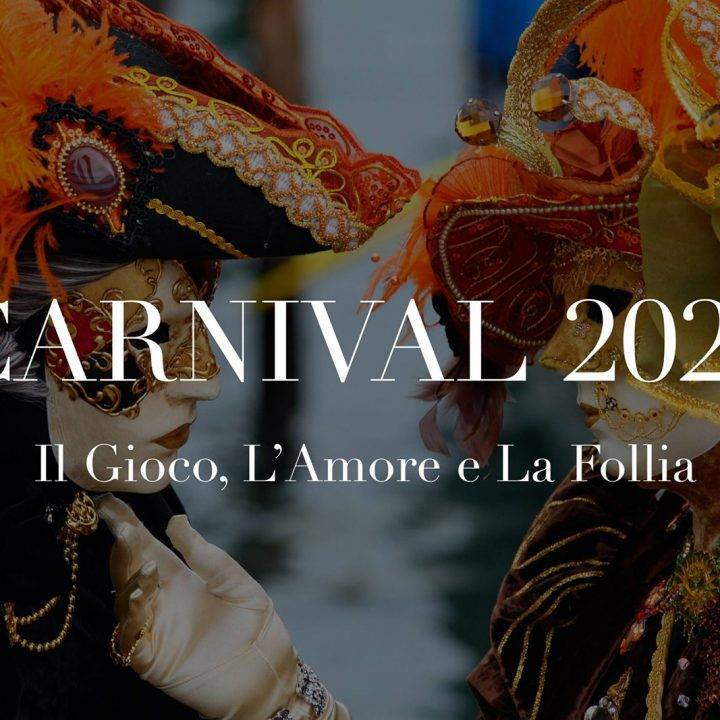 We will share the current and upcoming events and exhibitions that we have personally appreciated, explore the rich history and traditions of Venice, and of course….our insatiable culinary experimentations. 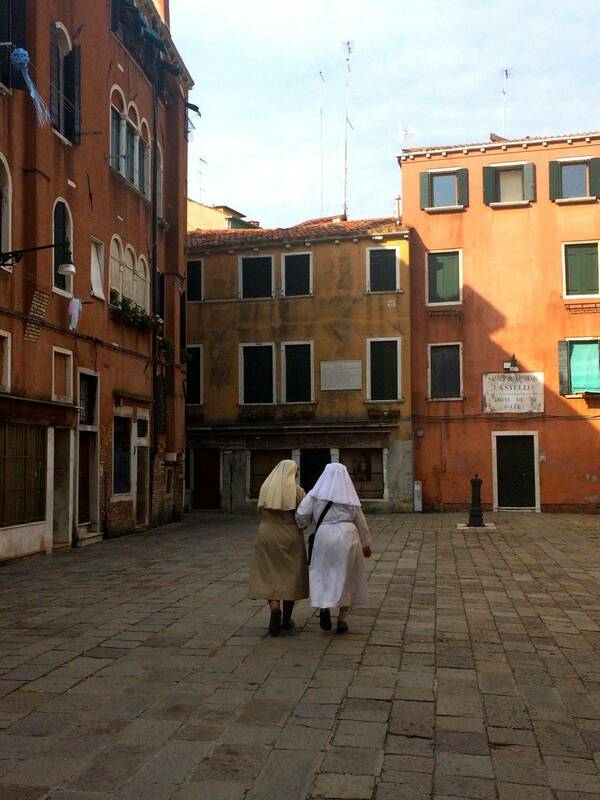 All of which are inseparable from the Venetian day-to-day life. 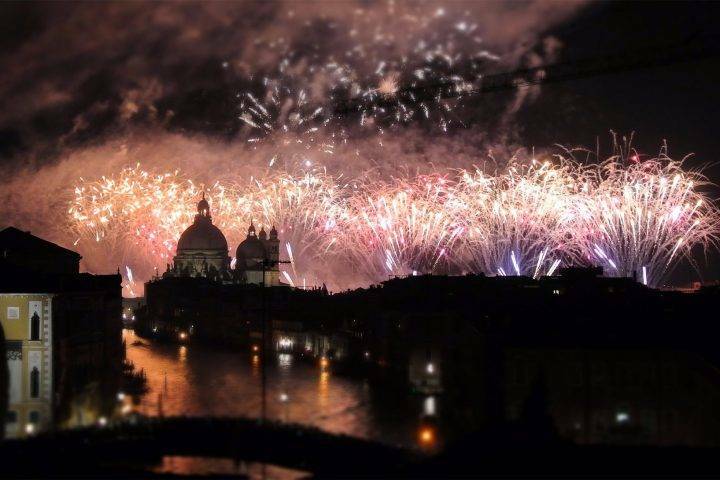 We have taken immense pleasure and pride in choosing the Truly Venice Apartments and we will take equal pleasure in searching for the best, hidden and diverse goings-on that make this city so wonderful. Always with the trademark Truly Venice eye for elegance and originality. We hope you will let it guide you during your holiday and enhance the sense of being at home in our unique and authentic apartments. 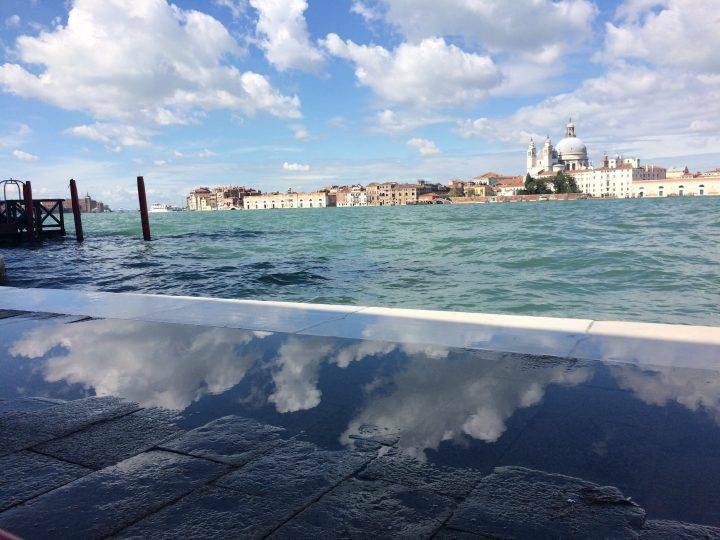 In short, this blog will be our ‘word of mouth’……..from Venice to you (wherever you are). Writing this now there is a feeling of calm maturity once again setting over the city, as the streets become slightly less fraught, and the frivolousness of summer is shaken off. Having said this however, Sun can still be found until mid-Novemeber and frivolousness is never far from hand. We have just closed the doors on the mighty Mostra Della Cinema, and now even the Venice Design Week as well. The weekend after next there will be Fashion Night, which is a growing tradition for promising young designers. In other circles, the Rialto Market is piled with mushrooms and for the next couple of days, maybe weeks, UVA FRAGOLA. However, all of this will be explored in greater detail in the following post which will be showing how we have paid our very own tribute to the changing of the season: AUTUMN MENU and how all this may affect our sense of flavour. 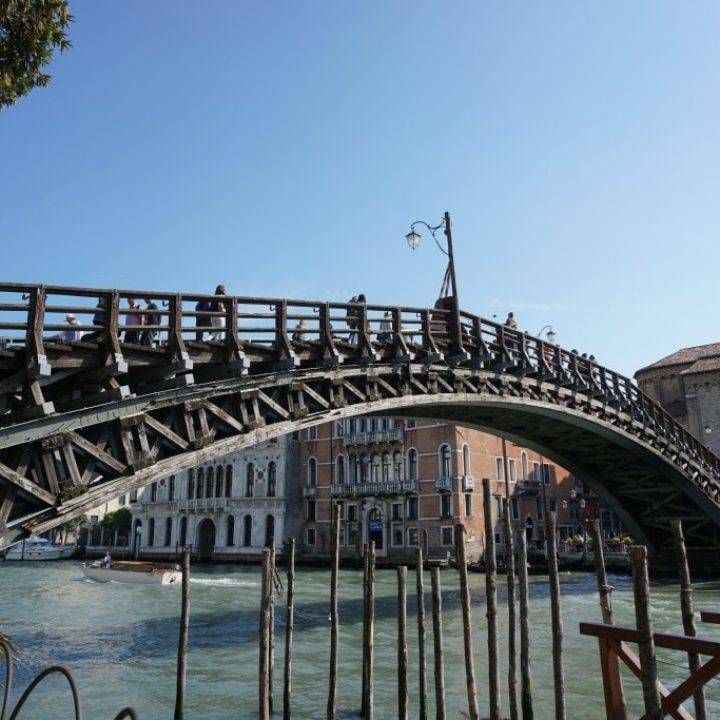 We are not the only ones to have this idea, and in fact in a recent article kindly written (in Italian) by Marie Claire, we were referred to us as ‘the way’ to stay in Venice for those looking for a more authentic experience. Along side this, they gave insights into how else to spend ones time here, according to Locals…we would like to expand on this list. My name is Anna. Whilst originally from England, I am fortunate enough to call Venice home now. For this reason and an extremely curious nature, I am able to observe the annual comings and goings. On the macro scale in the sense of tourist seasons, but also the micro scale, openings of new bars that may specialize in gin for example, (…the essentials). Having said this however, it is really in the details much smaller than all these that you will find Venice, something almost impossible to put into words. I have been studying and working with the Senses, and investigating how each one is constantly used just by existing here. Noting the textures of the fabrics, the sounds of the city, the colour and smells of the seasons… And all these come together whilst helping Chiara (Truly Venice’s private Chef) create innovate culinary experiences with simple, fresh ingredients. As beautiful as Venice is, it is still in need of care and this should be at the forefront of our minds always. Any suggestions or feedback on blog posts are greatly appreciated and encouraged. I think, that you are mistaken. Let’s discuss it.